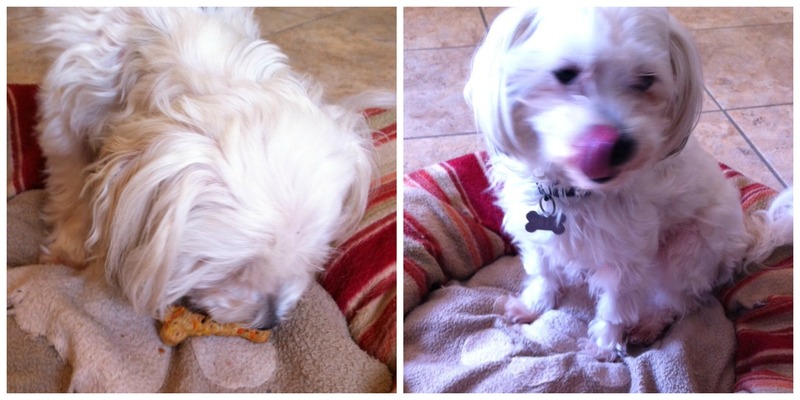 In my house we have two expert beggars – Teddy and Billy. They stare at us with their big eyes in hopes of getting something, just anything from us. 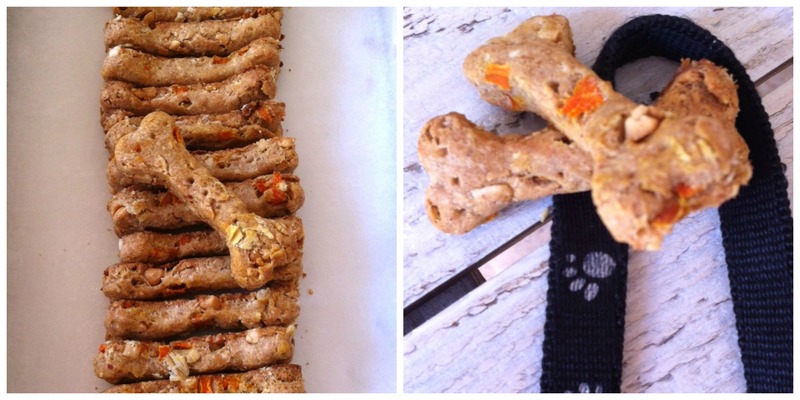 Since I was in a baking mood (I made a pumpkin cheese cake and whole wheat banana chocolate chips muffins), I decided to whip up a batch of healthy homemade dog treats for our pooches. 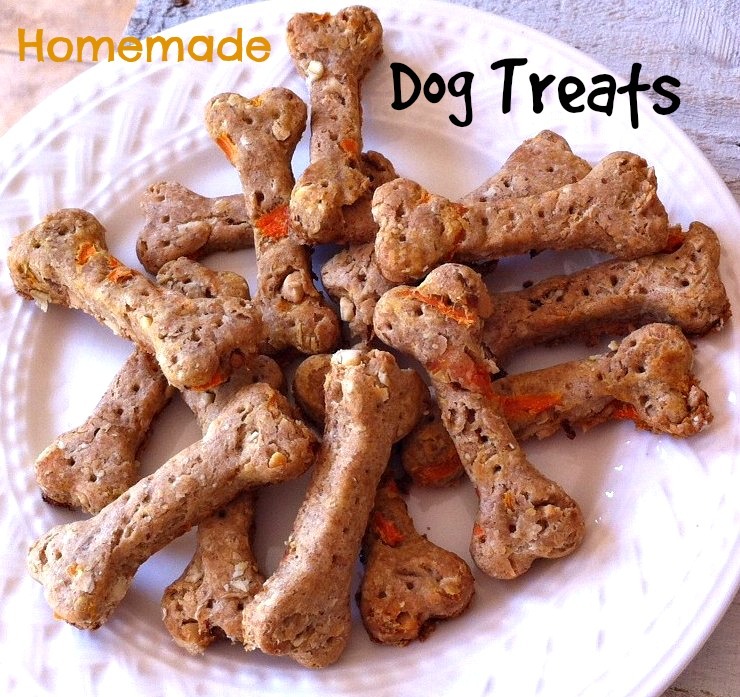 They are super simple to make and only require a few ingredients. 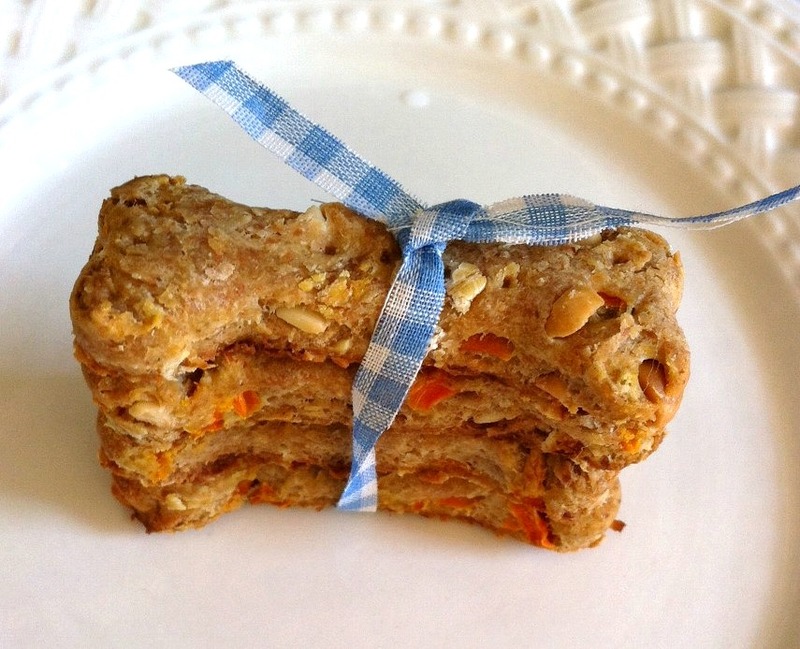 I used this Peanut butter & Carrots recipe and my doggies love it! 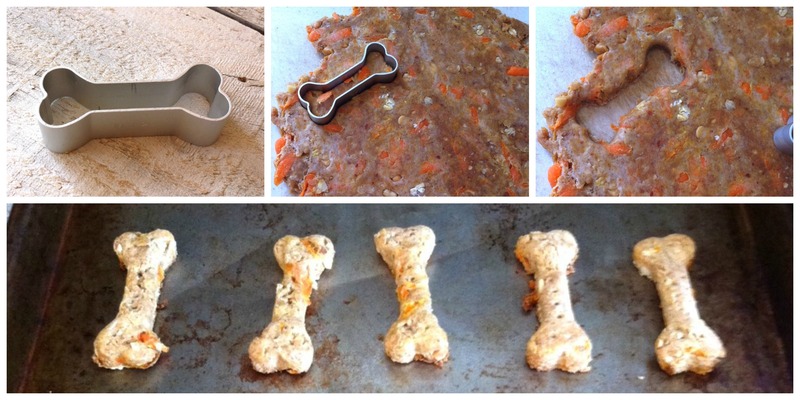 I would eat these without the carrots, they’re practically cookies! Haha, what’s wrong with carrots? Thanks for sharing, Will make these soon. Thank you, Linda for commenting and stopping by my blog. 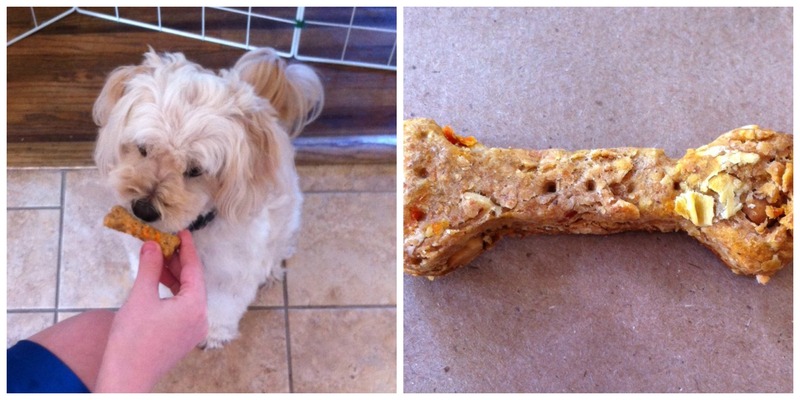 Hope your dog(s) will enjoy the treats as much as mine do.